I’m obsessed with the plaid coat/sneakers look! Love it! The coat is so perfect for fall!! I love this outfit so much! Great post! This is pretty cool styling of coat. Something i would wear strolling a city. This coat is so beautiful and chic, you wear it perfectly ! I love that Monki coat! Plaid is such a gorgeous and timeless print that forever will remain a classic. Check mate!!! Love your coat. Such a timeless piece. This plaid coat looks like the most perfect fall piece!! Love how it works so well with a casual look, but you could totally wear it with a dressy outfit too. 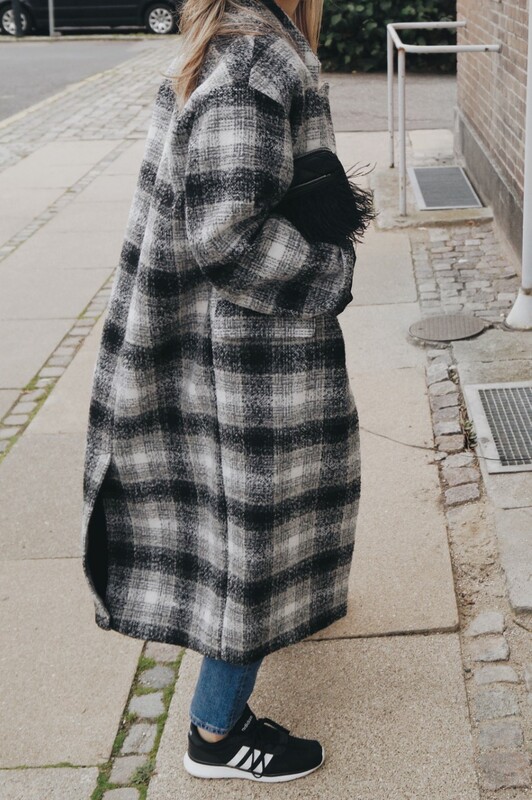 Love a good plaid coat!